Whether you are on a short weekend getaway or completing a demanding thru-hike like the Appalachian Trail, you know how important it is to bring a resistant and comfortable tent. If you would like to know what’s the Best Tent for Backpacking and Camping, you have come to the right place! 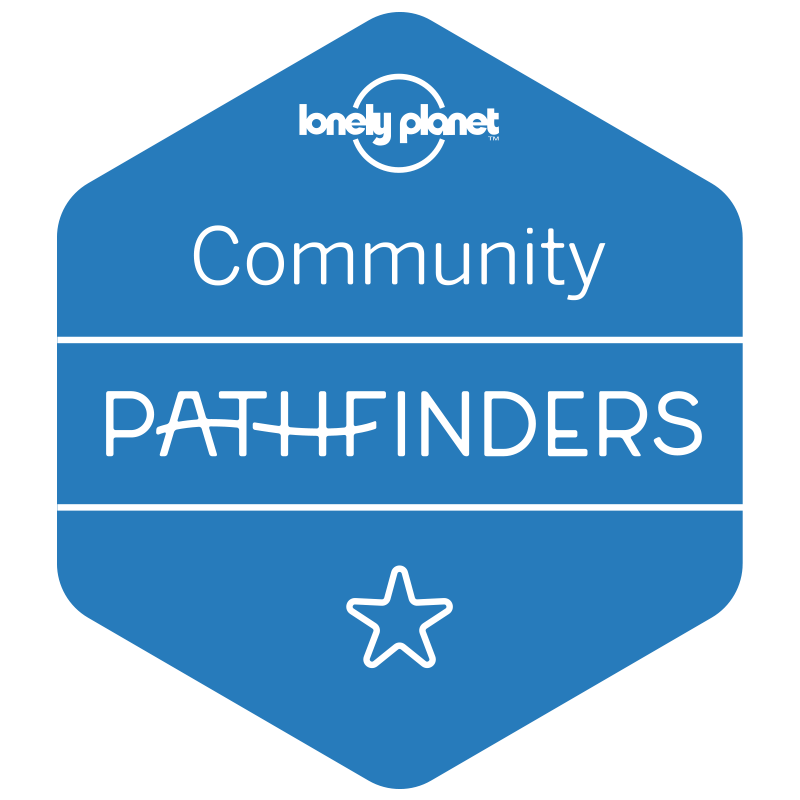 We have reviewed other hiking gear, like travel backpacks, sleeping pads, camping pillows and hammocks that you might need for your next adventure. 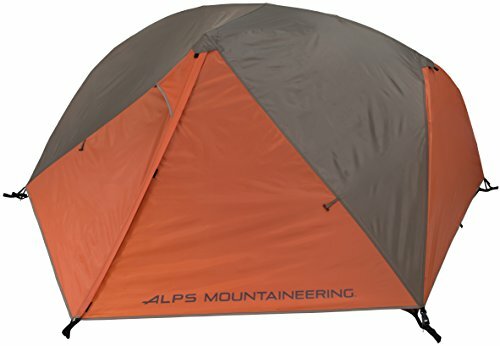 Looking for a good tent? 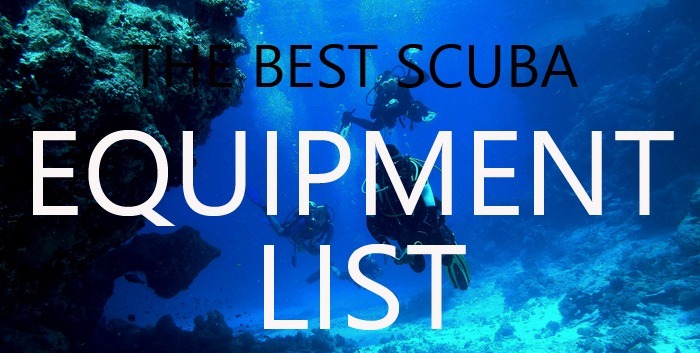 Follow this Ultimate Buyer’s Guide and find the one that best fits your needs and your budget! The Hilleberj Anjan is an excellent, very light and resistant three-season tent. It’s been proven to withstand strong winds and snow even though it’s designed mainly for warm climates. Its tunnel construction offers maximum space and resistance while maintaining a great weight. There is a single entrance and vestibule, yet it’s very comfortable for two people. The MH Ghost is one of the lightest double-wall two-person tents. It’s the perfect option for hikers and travelers looking for a lightweight, easy-to-set-up, freestanding tent. It’s built with a special ripstop nylon that is especially durable, protecting the tent from bumps, scratches, etc. The secret to its light weight lies in the poles, which are made of ultralight aluminum. They offer great resistance and add minimal weight. The Copper is a full-featured, lightweight, easy-to-pack shelter for backpackers and adventurers. 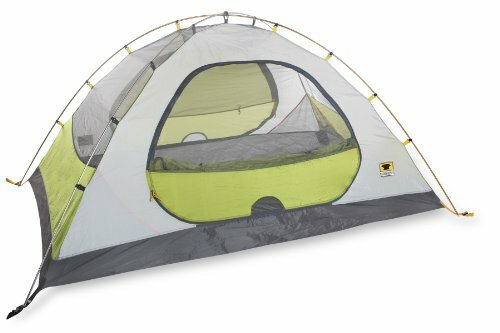 This tent features dual doors and steep, vertical walls. It features resistant poles made from special TH72M aluminum. The interior is quite comfortable for two people thanks to its generous inner height and adapted walls. 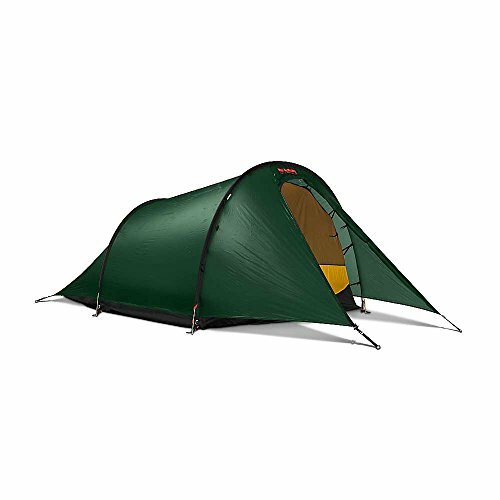 The North Face Mica is a streamlined, resistant and well-designed tent. It maximizes the interior space and it’s easy to set up and pitch. It’s a great option for serious hikers and for those looking for great performance. It offers a great high-low ventilation system which allows for constant enhanced airflow. 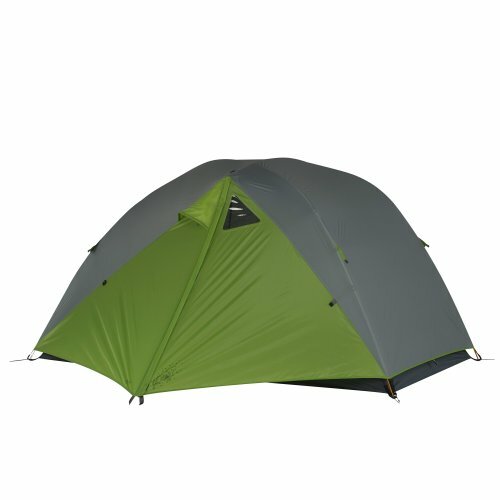 The NEMO Hornet is definitely one of the best tents out there. It’s the lightest on the list and even though it’s not exactly cheap, it’s more affordable than the previous ones. 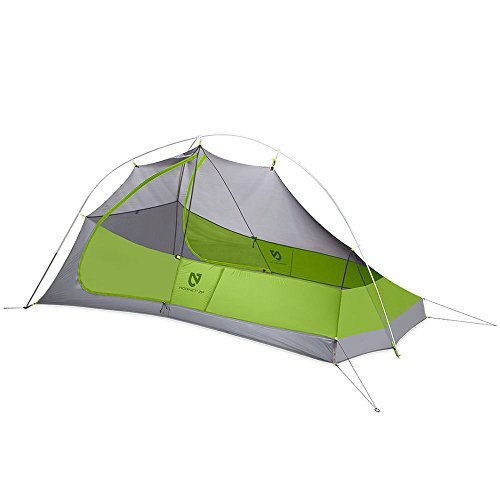 The Hornet 2P is a resistant, durable, ultralight tent for backpackers and through-hikers. It’s the latest in ultralight, free-standing hiking tents, featuring two doors and two super practical vestibules, without adding extra weight. The Hubba Hubba NX has been one of the most popular tents among backpackers and hikers for a long time. Nowadays, some new models are lighter and more comfortable (and more expensive). In my opinion, it’s probably the best in the mid-range. The interior feels spacious. It offers enough height to easily move around inside the tent. In addition, it provides two large vestibules to store your backpack and kitchen gear, providing even more comfort. The BD Mesa is another great option. It’s not as light as other models, but it features a very comfortable, large inner space. It’s a good option for backpackers who need extra space for storage. It will withstand hard climates and heavy rainfall. It features a 1800 mm polyester fly and a 2000 mm nylon floor to keep you dry at all times. It also offers two comfortable vestibules, giving you extra interior space. The Marmot Limelight is a resistant, easy-to-set-up tent. It has generous floor space and offers full weather protection against strong winds and rain. It’s a good value for the money. If you’re looking for a great two-person tent with excellent climate resistance, this might be your choice. Keep in mind that it’s not as lightweight as other top-end hiking tents. 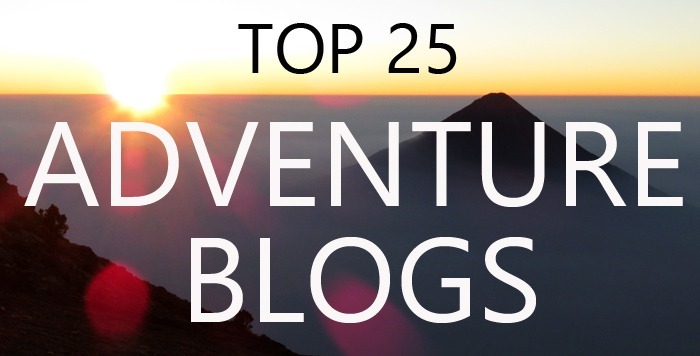 Another good option for travelers and hikers on a budget. A bit heavier than the previous, but it offers great weather protection for the price. The last tent on the list. A bit smaller than the other budget tents on the list, but also a bit lighter. Great performance for its price. Unless you are planning to always travel by yourself, I suggest that, at the minimum, you get a 2-person tent. These tents are light and compact and can be used for solo travelers or with a partner. It’s always good to have extra space for gear. If you are hiking in a group or need a bigger, family tent, there are great models available for up to four people. Keep in mind that four-person tents or family tents usually take up a lot of space and tend to be quite heavy. They can be a good option for camping with a large group. However, this list covers only one-, two- or three-person tents because I wanted to focus on lightweight models. 3 SEASON or 4 SEASON? 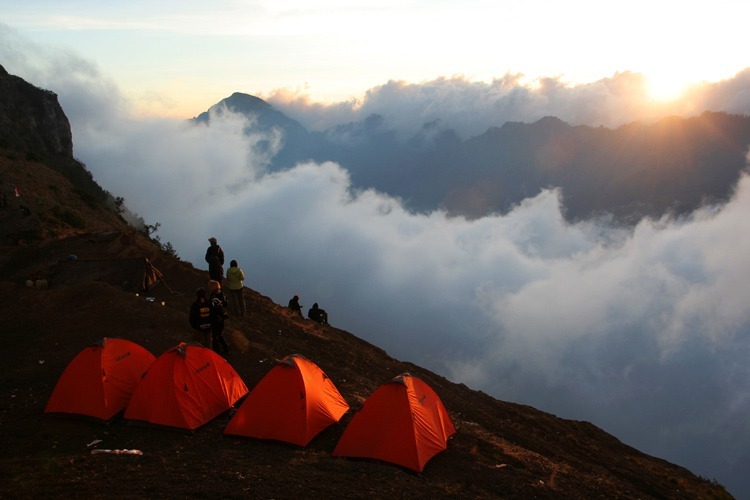 3 season tents are usually the most popular choice among hikers and backpackers. They should withstand storms and light snowfall while being light and compact and having good ventilation. The perfect solution for short- or long-term backpacking trips and mountain trails without extreme climates or heavy snowfall. 4 season tents are designed for cold climates and heavy snowfalls. They are a good choice for high-altitude hikers and winter adventurers. Freestanding tents use a fixed pole sytem and can be pitched almost anywhere. These are the tents most people choose because they are versatile, practical and easier to set up. Non-freestanding tents use guy lines, stakes and poles for setup. They tend to be lighter than freestanding tents, but also take longer to set up. If you are going to use the tent for just yourself, one door and vestibule might be enough. But if you want to fit two people, I’d go for two doors and two vestibules. This way, you won’t need to jump over your tent mate to get out, and each person will have his own vestibule for keeping his gear. Carrying a few extra pounds for two or three days won’t be a big deal, but if you are planning a backpacking trip or long multi-day hike, you’ll be happier bringing a lightweight backpacking tent. 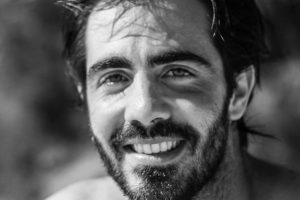 This list focuses on lightweight models, ideal for people looking to add as little weight and space as possible to their backpacks. POPULAR BRANDS. WHAT DO YOU NEED? As you have seen, a wide variety of tents are available on the market. The key is to find the one that best meets your needs. 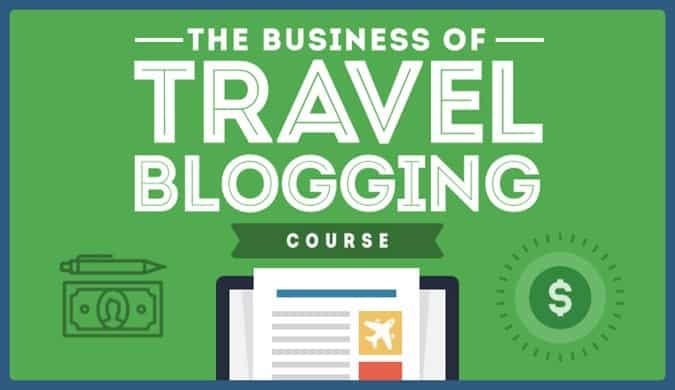 This might depend on your budget, as well as on the type of activity, climate, use, brand, etc. A classic brand in the world of tents and camping equipment. As you can see, I haven’t reviewed any Coleman tent on my list. Why? Aren’t they good? It’s not that. Coleman tents are very good. The problem is that they are also quite heavy and usually take up a lot of space. I’d say they work fine for general camping – like bringing the tent with you in your car, getting to the campsite, and then pitching your tent. That’s perfect. However, if you plan to travel, bring a tent in your backpack, etc., I wouldn’t buy a Coleman. 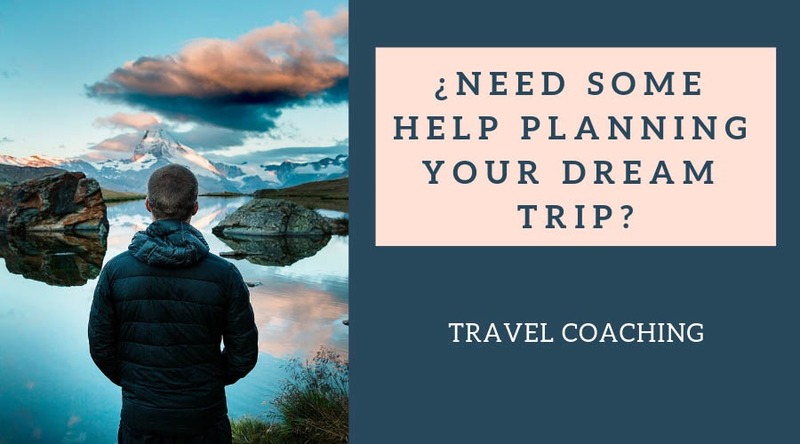 Though they are available for a good price and are high in quality, that extra weight and space aren’t worth it for long-term travel or multi-day hikes. All these brands are really good. 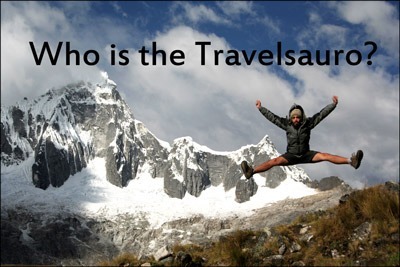 They aren’t focused so much on camping gear, but on high-altitude hiking, trekking, climbing, etc. That’s why they work hard to reduce weight and size to the minimum while maintaining the highest quality standards. Some models offer extra resistance against rain, wind and snow. Many people use these brands for high-altitude routes, where snowfall or heavy storms are foreseeable. In addition, at a certain altitude the winds can be very strong, and these brands are designed to resist them. 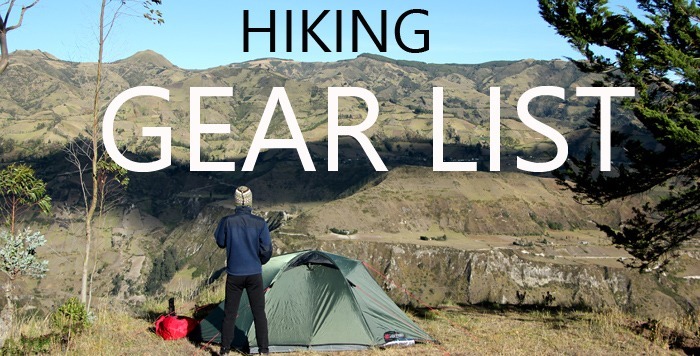 If you’re planning to do a lot of hiking, I think these are your best options. They aren’t cheap but are worth every penny. The seams resist for years, the fabrics are waterproof and the weight is fantastic. Obviously, these brands offer various models, and you’ll find different qualities, weights, etc. 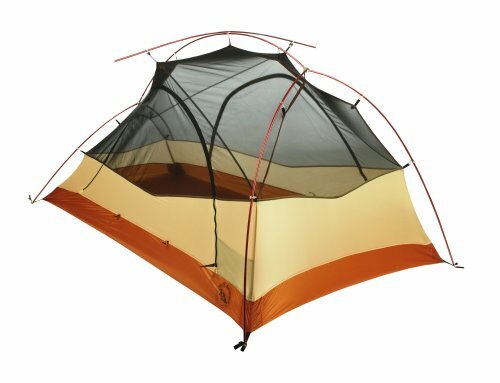 Look carefully at the tent’s characteristics before you buy it. 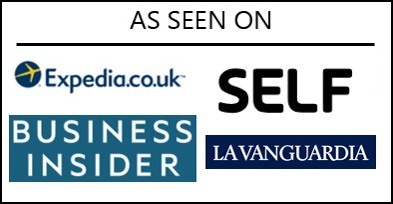 These are also reliable brands. The advantage is that they are available for reasonable prices for their quality. Many offer lightweight, three-season tents with great weather resistance. 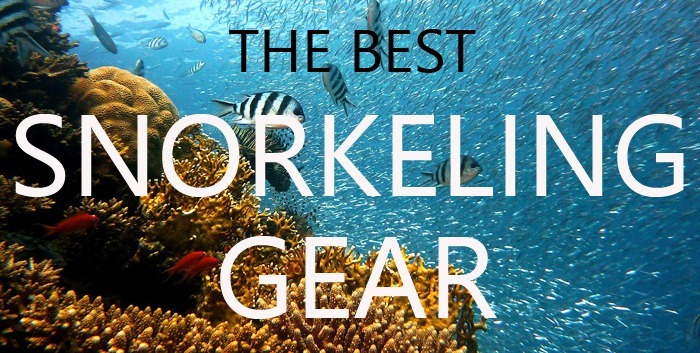 I think they are the perfect option for backpackers looking for quality and performance at a good price. Thousands of brands and models are out there. However, let me give you some advice. 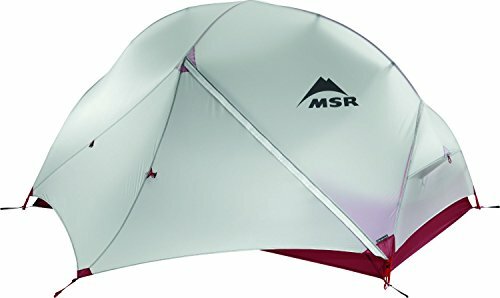 Don’t buy a $20 or $50 tent and expect the best performance. If you’re going to use it in dry weather, it may work for a while, but generally you get what you pay for, and cheap tents tend to be quite bad. I’m telling you from experience; I have bought cheap tents, and they all lasted for a short time. On top of that, they usually present a problem: they aren’t breathable. This means you’ll find condensation on the inner walls. It’s also common to find water leaks with heavy rains. 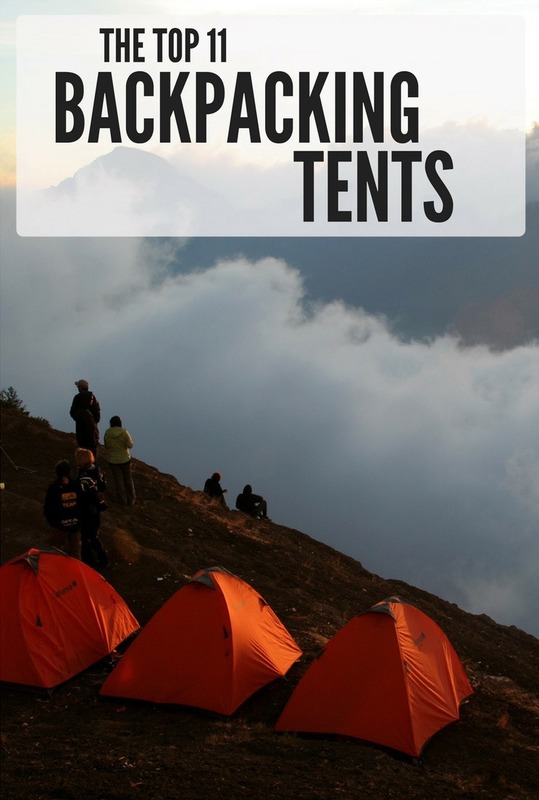 Did you enjoy the Top 11 Best Tents for Backpacking, Review? 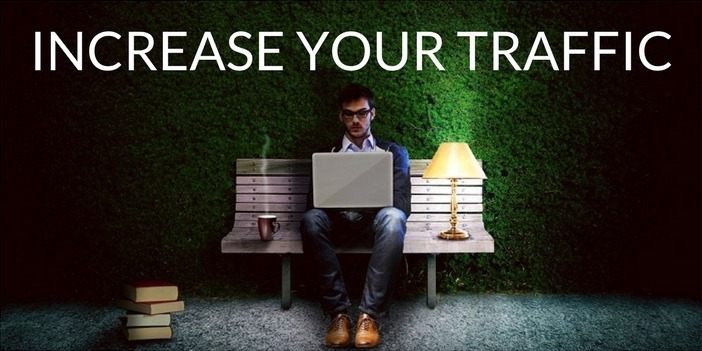 Please, leave a comment!